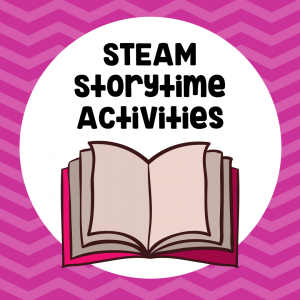 We love to combine favorite picture books to create engaging and hands-on ways to challenge children’s thinking and problem-solving skills with Preschool STEM activities. 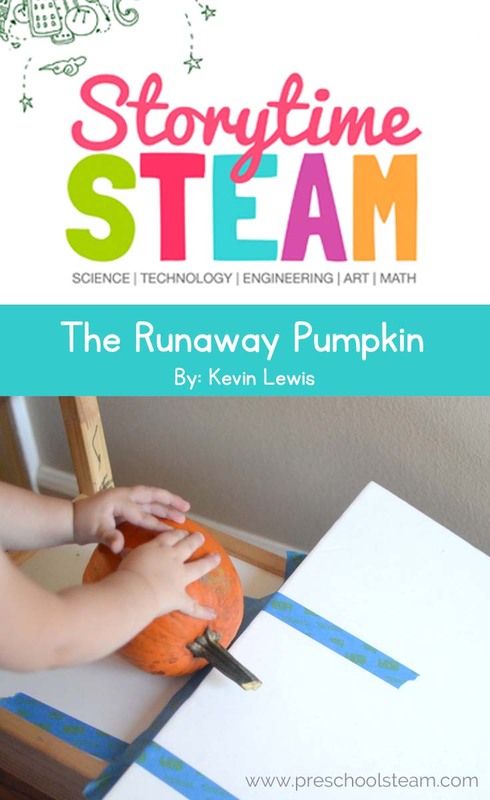 This week we are using the book, The Runaway Pumpkin by Kevin Lewis as our STEAM challenge inspiration. 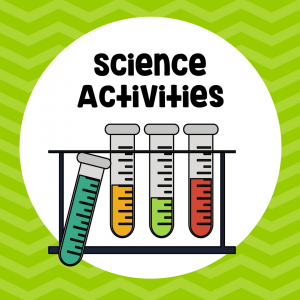 STEM Challenge: Help! A runaway pumpkin is on the loose. Can you stop the pumpkin from rolling away? Ask: How can we stop a pumpkin from running away? 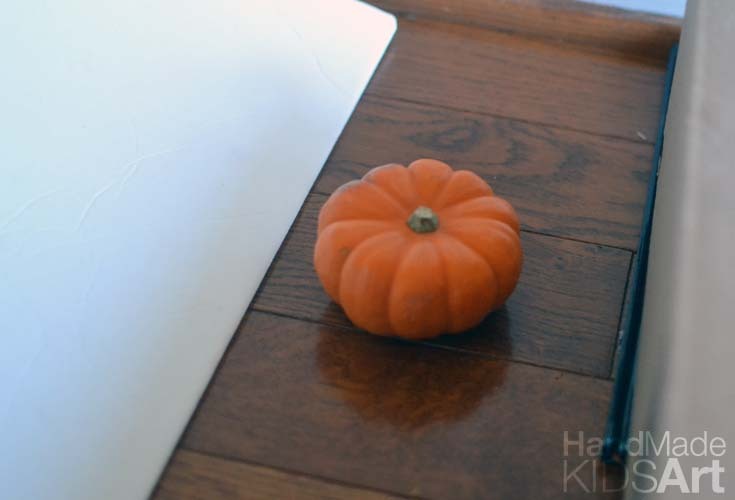 Imagine: Give students time to experiment rolling a pumpkin down a ramp. Let the students discover on their own that in order to roll the pumpkin they must turn the pumpkin on its side. 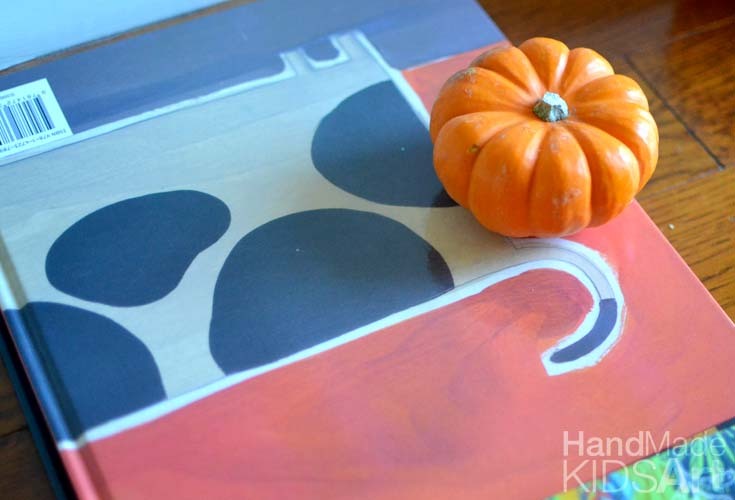 Plan: Create a plan to stop the pumpkin at the bottom of the ramp. Students may wish to draw their design. Experiment: Test your plan. Did the pumpkin stop? How long did it take? Our first attempt did not stop the pumpkin. M-Woww concluded the books were not stacked tall enough as the pumpkin rolled right over the books she placed at the end of the ramp. Improve: Discuss how you can improve your idea. Allow students time to redesign and test again. M-Woww found a taller box and placed that at the bottom of the ramp to stop the pumpkin. Success! Science: Do pumpkins roll or slide? Technology: Use a stopwatch to time your pumpkin rolling down the ramp. Art: Draw a picture of how you stopped your pumpkin from running away. 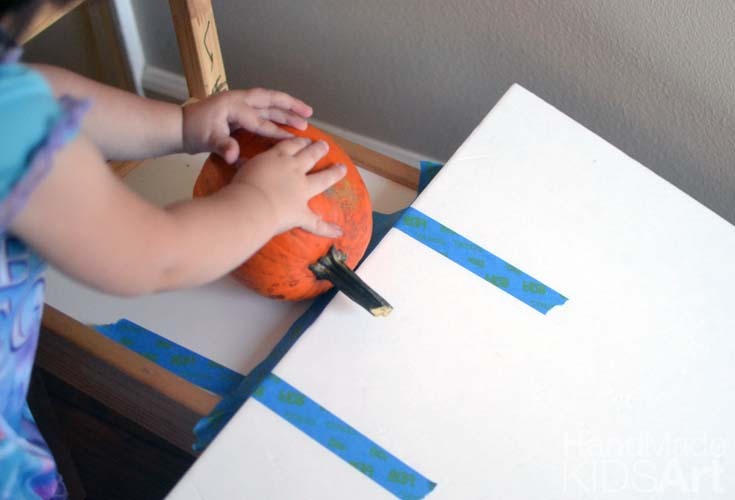 Math: Measure how far you can roll a pumpkin. 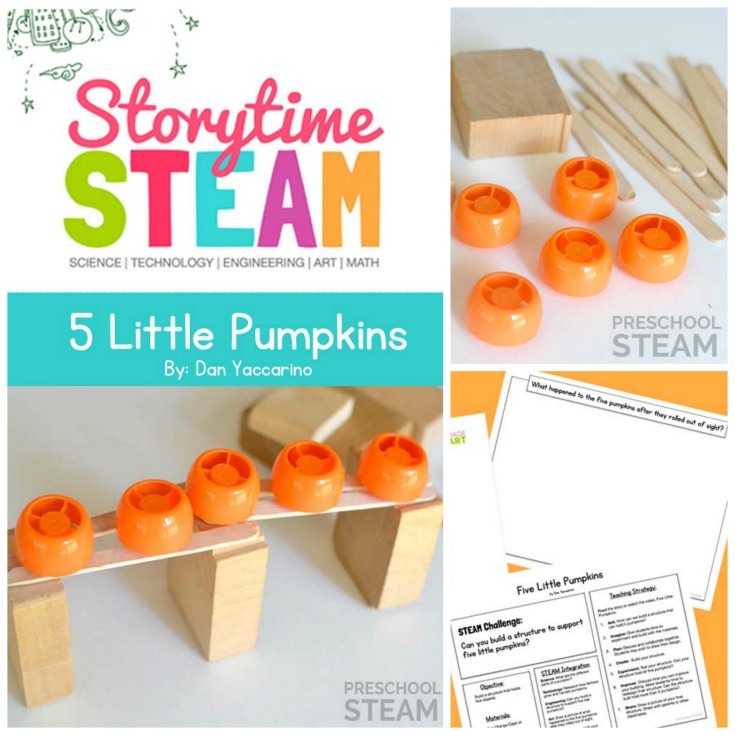 For more Pumpkin Inspired STEM Challenges check out our 5 Little Pumpkins challenge.